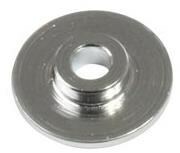 This is a replacement CNC steel washer for the Genetic Track Chain tensioner. 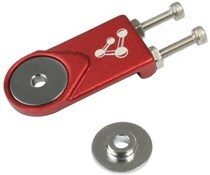 This washer adapts the Genetic 10mm tensioner so that it will accept a 5mm QR rod. Please note that this item is the washer only, not the entire chain tensioner.